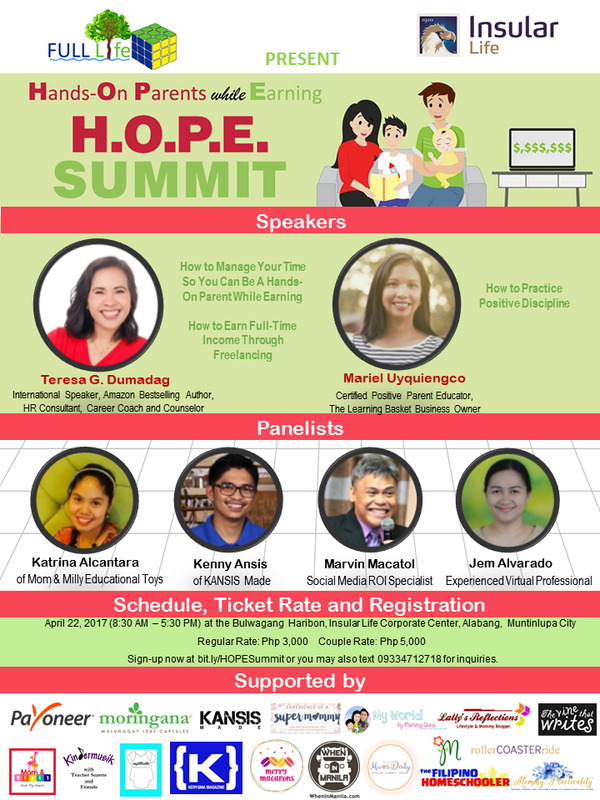 Hands-On Parenting while Earning: H.O.P.E Summit 2017 Plus A Giveaway! Are you a mom or a dad? 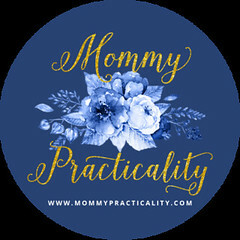 Have you found yourself in the middle of changing diapers or during a pretend play with your toddler or during a pep talk with your teenager if you are indeed doing IT right? As a parent, you think you are being too strict or too cool? Are you giving enough attention to the kids even if you're at work the whole day or you compensate the time you're away from them with gifts. Do you use time-outs? Do you spank? Do you yell? Do you feel guilty sometimes? Do you sometimes want to give up work and just stay with the kids at home because of guilt? If yes, that's normal. We're normal. My take on this is, parenting per household is unique because our children are unique from other children. Parent them the way that you think works best for you and for the family. Surprisingly, there's also parenting-style-war going around and if you've been a victim (those who tell you you're doing it all wrong or giving unsolicited advice), DON'T MIND THEM. You are your children's parent and you should know better. But it helps if we listen and attend a summit or talk from parenting experts who are there to HELP and SUPPORT not judge or prove our styles are wrong. Good thing, the #1 Amazon bestselling author and international speaker Teresa Gumap-as Dumadag is organizing a parenting event: Hands-On Parents while Earning or H.O.P.E. Summit. This whole day workshop on hands-on parenting and working smart in the new millennium seeks to inspire and teach parents how to marry hands-on parenting with earning for the family. Apart from the learning you will take home with you, you will also receive giveaways from some of the event sponsors. You also get a chance to win exciting prizes in the raffle like books published by Shepherd’s Voice Publication. Also the first 20 participants will get customized Hands-On Parent while Earning bags courtesy of My Little Ikbi. Charged up to attend the H.O.P.E. Summit? Here's one great news, I'm giving away ONE (1) Complimentary Ticket worth Php 3,000.00 to one you my dear readers. It's so easy! 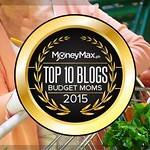 In the caption tell me or share a quick tip on Hands-On Parenting while Earning that works for your and your kids. Copy and past the link of your post on the comment section below. 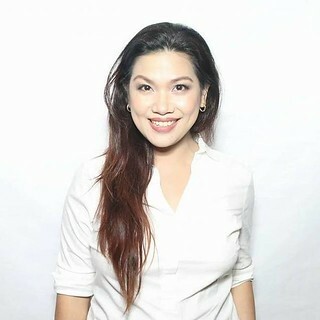 TERESA GUMAP-AS DUMADAG is a Filipino mom who shares inspiration and wisdom through her books, articles, blogs (Mommy Bares All and When My Bridegroom Comes), talks, training programs and workshops. She’s the author of the #1 Amazon bestseller BREASTFEEDING: A Journey Worth Taking. She recently published her first children’s book titled Mommy Loves You Just the Same. One of her upcoming books is How to Be A Hands-On Parent while Earning. 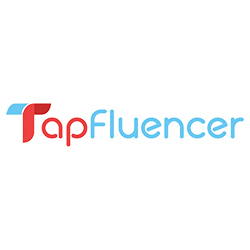 She works from home as a consultant for management, human resources and training solutions, a career coach and counselor and blogger. She is the President and Founder of Full Life Cube Publishing and Events Services (http://www.fulllifecube.com), through which she inspires and equips her clients to succeed in their businesses/careers while living out their priorities and life’s purposes. She does all these while homeschooling her two older kids and breastfeeding her youngest son who is now a toddler. Connect with Teresa through Twitter (@TeresaGDumadag) and Instagram (https://instagram.com/teresadumadag/).